Life science companies nationwide are thriving. Over two dozen companies are considering going public and have either prepared documents to register for stock offerings or have already done so, according to Boston-area investment bankers, lawyers and accountants. While the article reports that the life science industry is doing very well nationwide, Boston companies offering life science solutions seem to be at the top of the market. “This sector has meaningfully outperformed the market,” said David Redlick, who serves as a cochair of the life sciences group at Boston law firm WilmerHale. Given the wealth of biotech sales leads available in Boston, lab suppliers may want to market their life science solutions in the city at Biotechnology Calendar, Inc.’s next Boston life science marketing vendor show, held at Harvard University. Harvard University recently received a $50 million gift to help life science entrepreneurs gain increased exposure to life science technologies and research. The university also recently received $5 million for its pharmacology program. The most recent NIH and NSF research funding statistics indicate that in 2012, Harvard University received $392 million in research funding from the NIH. The life science departments with projects awarded funding were numerous. For a full list of departments receiving funding, please visit the NIH website. Harvard University also received $55.3 million from the NSF in 2012. The NSF money was also distributed among a number of projects throughout the science research field. 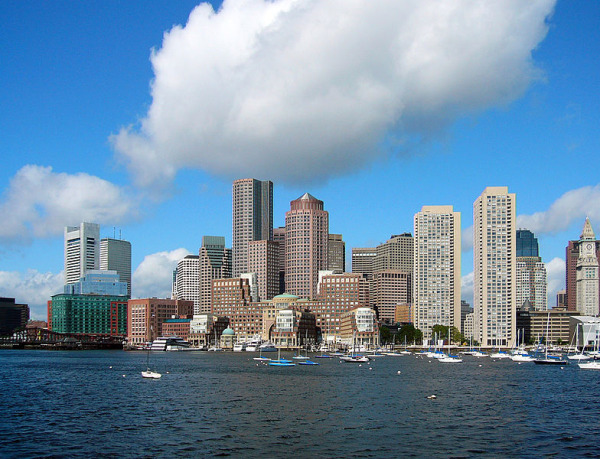 Given the Boston Globe’s report on the biotech industry boom in Boston along with the most recent funding numbers, it’s clear that Boston is a rich market for biotech sales leads. Biotechnology Calendar, Inc. invites biotechnology vendors and lab suppliers to market their life science solutions at our Boston BioResearch Product Faire™ Event. Biotechnology Calendar, Inc. is a full-service science research marketing and event-planning company that organizes science research trade shows at top research universities across the country. For more information on our Boston BioResearch Product Faire™ Event, or to view more funding statistics for Harvard University, click on the button below. If you’d like to learn attend a life science marketing vendor show closer to home, we encourage you to check out our 2013 calendar of events.